After giving away a copy of Virtual Riot’s Massive Preset Pack this week, we have teamed up again with our friends at Prime Loops and Total Samples to bring you another awesome giveaway. 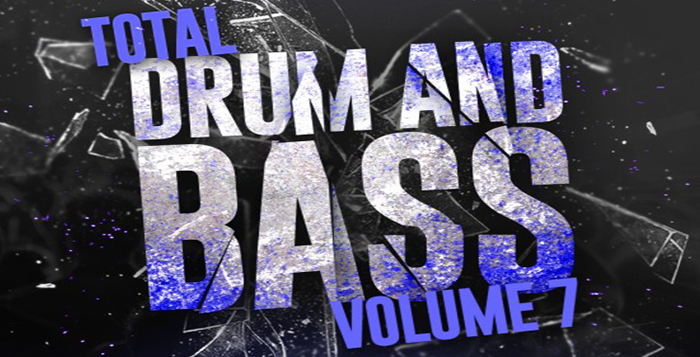 One lucky winner will receive a copy of the Total Samples Total Drum & Bass Vol.7 Sample Pack. Take a listen to the demo below to hear what this pack sounds like and scroll down to enter the competition. You can find more info about the contents of the pack here. You can win a copy of Total Samples Total Drum & Bass Vol.7 by using the widget below (use your Facebook account or email address to log in). We will notify the winner directly through Facebook or Twitter and announce on this post. 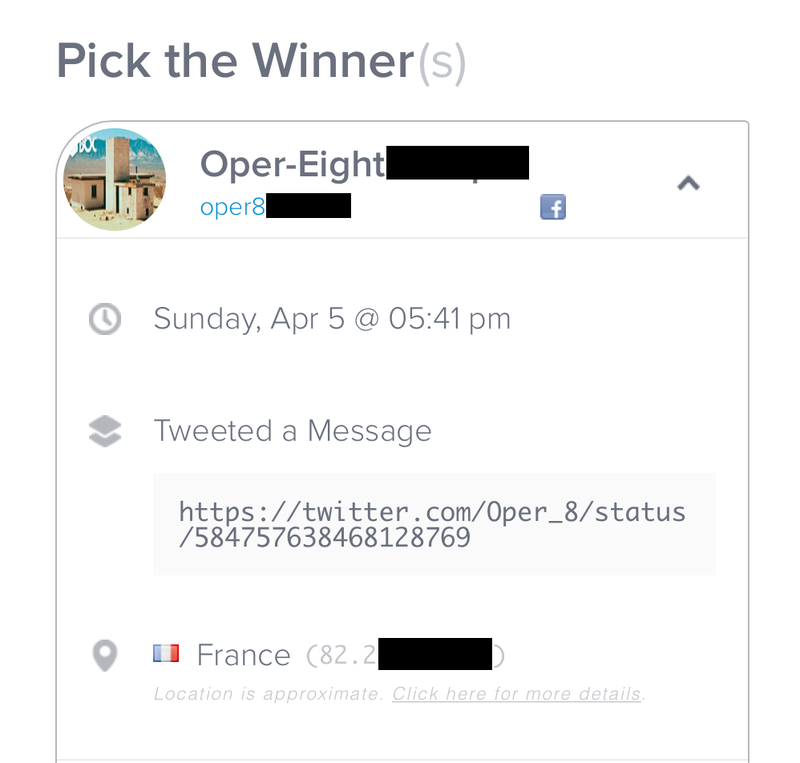 Congrats to Oper-Eight on winning, and thanks for everyone that entered the competition. Sorry you didn’t win this time. Keep your eyes pealed for more competitions very soon.